The Sunshine State has been attracting Americans for decades, as well as Canadians and many others… Sunshine, quality of life, and of course, the sea! A playground for superyachts and deep-sea fishing enthusiasts, Florida is attracting more and more multihull sailors. And they don’t seem to be disappointed! 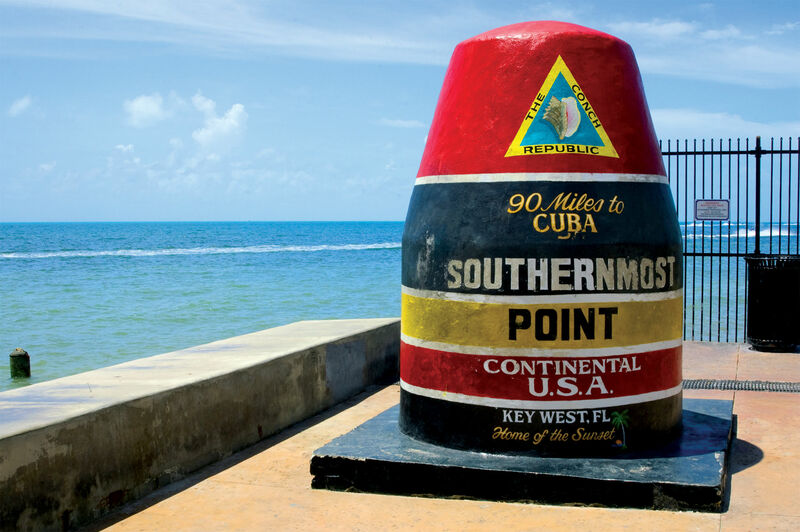 A simple glance at Google Maps allows two points to be appreciated: Florida is the southernmost state of the USA, and this territory-peninsula is logically rich in coastline. Indeed, the south of California, Texas and New Orleans are also close to the latitude of the Tropic of Cancer, but their coasts don’t offer perfect lagoons…and they have very little infrastructure dedicated to leisure sailing. In Florida, the water is everywhere! Although the coast stretches over nearly 2,000 km (over 1,000 nm) as the crow flies, the actual coastline measures 13,600 km (7,300 nautical miles). Not counting the thousands of islands, the 30,000 lakes and the 1,700 waterways. Indeed, most of the towns are very built-up and can discourage – on first sight – lovers of wild nature…but the mangrove and deserted beaches also appear in the catalogue: you just have to get away from the biggest of the marinas. Florida is therefore unsurprisingly the state where most sailing takes place in the USA – each day, 100,000 vessels leave their usual berths. We must point out however that the real Florida paradise is nevertheless reserved for the south of the state. In the north, at Jacksonville, the average temperature in January is 12.3°C (54.1°F). The average minimum is 6.3°C (43.3°F), the average maximum, 18.3° C (64.9°F) – it can even freeze and/or snow. Nothing like Miami, which is only 527 km (327 miles) away: in the same month of January, the gateway to the Americas has almost tropical temperatures: 16°C is the average minimum, 25°C (77°F), the maximum. This climatic exception alone justifies the infatuation with the south of the peninsula – even though the winter can be considered relatively mild from Beaufort, in the south of South Carolina. In addition to particularly pleasant temperatures – in any case, from October to the end of April, as the summer is very hot and stifling – the south of Florida has an exceptional number of hours of sunshine: with 3,150 hours per year, Miami is therefore bathed in sunshine for almost ¾ of the day, all the year round, as the theoretical maximum sunshine is 4,380 hours. Add to this the water at 21°C (70°F) at its coldest and 30 (86°F) at its best, and you already have an idea about the appeal of southern Florida. 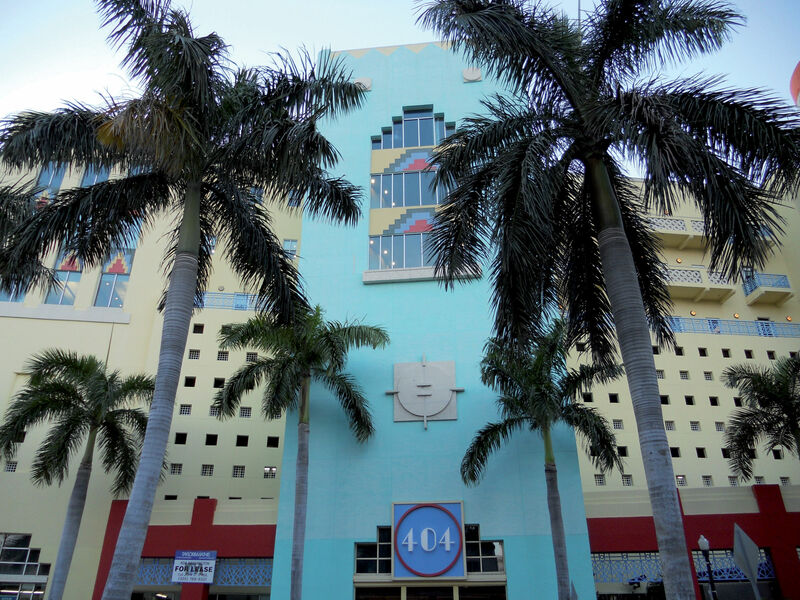 In addition to its strong cultural activity, Miami has a very practical advantage. Its airport is actually very well served: the fortieth busiest airport in the world (44 million passengers in 2017), it’s the twelfth American airport…but is also the privileged connection with the Atlanta hub, which is the biggest airport in the world. On a more maritime note, the area is swept more often than not by an easterly wind averaging 8 knots during the summer, against 12 in winter, giving particularly pleasant sailing conditions, combined with a rather calm sea.